A little over a week ago I shared some of my Wheeling Tips and asked you to share yours. Well, here's a few I thought I'd share. 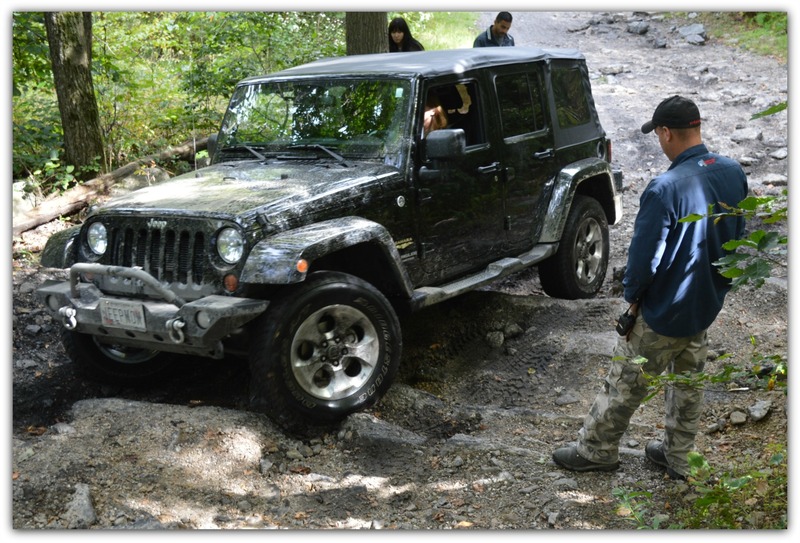 "One tip I could have used when I was a beginner, if your climbing a hill or going through a deep ditch and your vehicle starts to bounce, stop and try to take a different angle, bouncing can lead to breakage. I've broke Dana 44 axles and that wasn't a cheap repair." So stay clear of bouncing. Good to know! I don't want to be flipping anytime soon or breaking anything. I'm out of Jeep Parts money - for now. "﻿throttle control and brake modulation. Learn 'em." "Throttle control means only applying the needed amount of throttle for the task at hand. Too much throttle breaks traction, while too little can lead to getting stuck, or not making it to the top of an obstacle. Especially when climbing, you want to keep a "load" on your tires. Many people let off the throttle too soon, which leads to many of the rollovers you see on YouTube videos. Other people goose the throttle too much which, when climbing, can lead to bouncing, leading to many of the other rollovers. Brake modulation is like when you would pump your brakes in vehicles that did not have ABS (Anti-lock Brake System). Applying the right amount of brake at the right time often keeps a person from breaking traction, spinning, rolling, or breaking parts on the vehicle. Many of us do these things in everyday driving, but do not realize it. 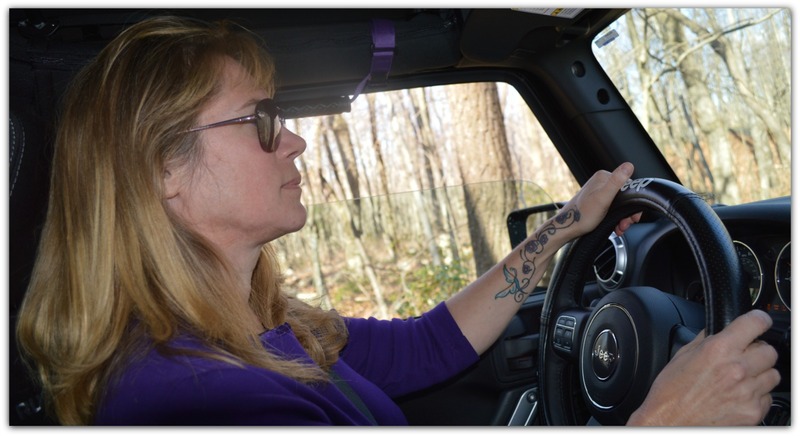 Thinking about these things, and understand how the weight of your vehicle shifts from front/back and side/side whenever the steering, brakes, or throttle are applied will really increase a person's driving skill set, whether off or on-road." I had to really think about this tip. I would have to say, it's all about knowing your vehicle, and being cautious, in a sense. It isn't always about speed and power. I'm sure it all comes with practice. Which supports my view on taking my off-roading slowly, and not jumping into a lifted Jeep and hitting difficult trails. Getting to know my vehicle, and it's limitations, I feel is the best way for me to learn. And truly there are not limitations in a Rubicon, it's my fears I need to overcome. With time that will happen, I just need to be comfortable. In the meantime I'm having a fantastic time! "My #1 off road tip as a do is DO know your vehicle before an adventure. #1 don't trail without a charged phone.﻿"
This again supports my "getting to know my Jeep" philosophy. And of course this last one is definitely one we should all follow.